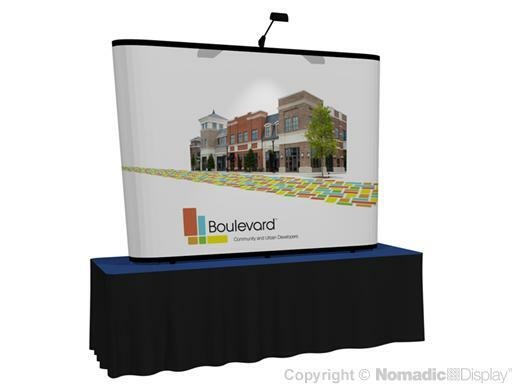 Our Instand table top pop up display systems are a cost effective way to showcase your brand. Our table top pop up displays feature brilliant trade show graphics and lighting solutions that will make your brand POP at every event. Plus every Instand pop up display backed by the industry’s best “No Questions Asked” Lifetime Warranty, so you get the highest return on your display investment.